Even though I love using guided math centers and use that as my mode of instruction two to three times a week (read more about that here) to meet the needs of my learners, I recognize that there are some teaching styles and classroom setups that may need something different. 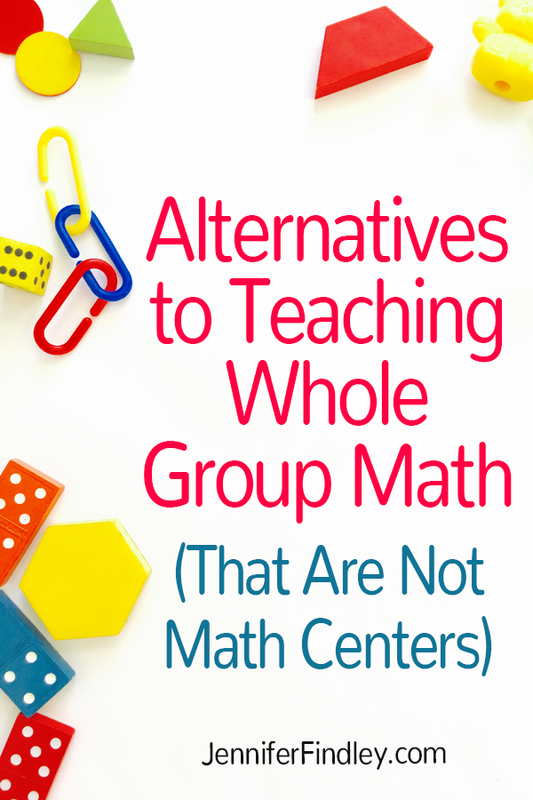 Today, I want to share with you two alternatives for math instruction that are not traditional whole group math but also don’t use a guided math center approach. I will preface this by saying that while I have done both of these here and there throughout the years, I am not an expert in this as this is not my primary means of instruction. 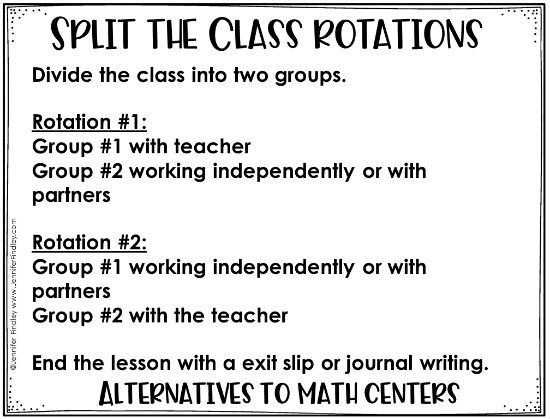 The first alternative is what I call Split the Class Rotations. This is where you take your class and you split them into two equal groups. These groups can be grouped by level or mixed ability. There are pros and cons to each type of grouping and you just need to decide what fits your students’ needs best and then plan accordingly. Once you have your students grouped into two groups, one group will come to you and you will teach your lesson to that one group. The other students will either be working on a relatively calm activity (to maintain appropriate noise level since you are teaching your group at the same time). Then you would switch groups. 2. 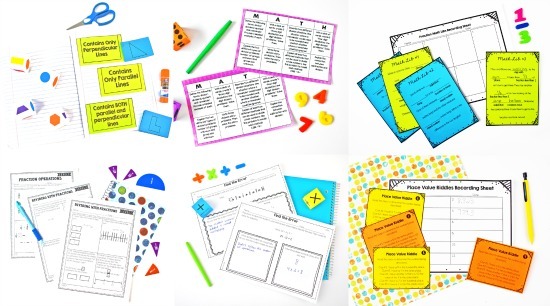 Math Activities – They can also be doing math center-like activities with multiple copies of the center. For example, you could have a group of 16 students working on the same math center activity but have 3-4 copies of the center available. So, you would essentially have 3-4 mini groups within that larger group but they can all be working on the same activity. Click here to grab some of my favorite math activities for FREE! 3. Partner games – You could have the other group of students in pairs working on partner games. Grab free partner games to ty out on this post. 5. Differentiated Math Activities – Remember how we talked about how you could have mixed ability groups. For the “without the teacher” rotation, you could also differentiate as needed and have one of the smaller groups working on a different activity. You are not teaching the same lesson to four different groups as you might with a guided math lesson. This can get pretty tedious teaching the same thing over and over, especially if you only teach math. You are not prepping as many materials. When you are teaching a larger group of students, the students can really discuss the math and learn from one another. You can have students at various levels learning from each other. You need enough space to make sure you keep the half that you are teaching separated from the other half working on their own (or in mini groups). But not too far away so you can keep an eye on them and make sure they are on-task. When you are teaching a group that large (even if it is only half your class), it may still be difficult to meet the needs of your really low level math students. For this method, you are pulling small groups (4-5) of students for lessons with you but you are not pulling them from math centers. You are pulling them from various activities that are paced by the students. 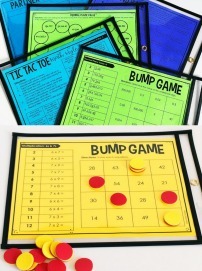 This can be a math choice board, a must do/may do checklist, or even partner activities. But whatever the students are doing, they are doing it self-guided, self-paced, and relatively independently (as far as not needing you to transition from one activity to another). In this type of math instruction, you would pull your students and group them as needed. This allows you to pull the students you need as they need it. The traditional guided math center approach has the teacher working with all of the groups and all of the students an equal or somewhat equal amount of time. Using this method, you can pull the students as needed and as much or little as needed. For example, if a student struggles with division, you would pull him or her more during your division skill groups. However, if the student rocks at fractions, he or she won’t be pulled as much because they are mastering it from your whole group lessons. Note: With this method I still highly recommend having whole group lessons at least twice a week to introduce the concepts to all of your students OR doing this type of math instruction after a whole group lesson if you have a long enough block of time. Your groups can be more fluid and flexible, allowing you to really meet the needs of the students who need more work when they need it. You will not have to worry with transitions and forming groups of students since your students will work at their own pace. There is more planning and organizing involved to keep track of which students need to be pulled and which you have worked with already. I recommend using exit slips to help with this. You can read more about how I use exit slips and grab some free forms here. Some students will be independently working for longer so you will have to make sure you have procedures and expectations in place for on-task behavior. 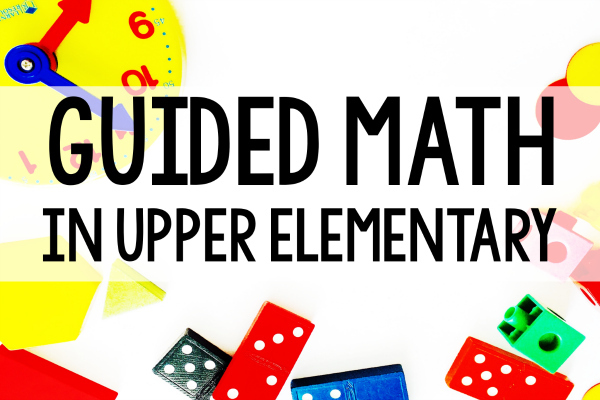 Want free math activities to implement in your instruction? Click here to grab complete samples of my favorite math activities. 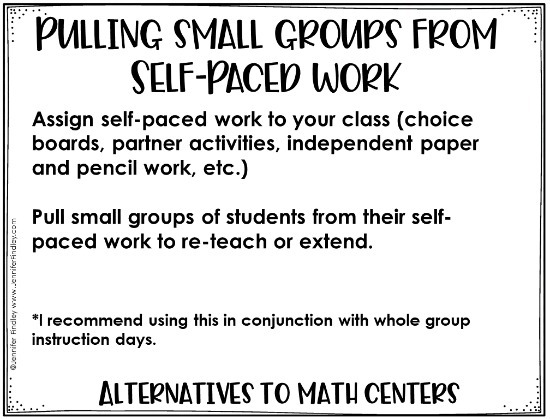 Some of these work better independently, with partners, or small groups. Not interested in these types of math instruction and want to give math centers a try? 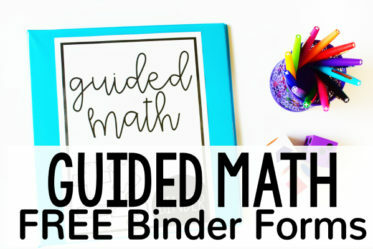 Click here or on the image below to read a collection of blog posts all about guided math centers. As a reminder, I only do math centers 2-3 times a day and my other days are whole group instruction days. This is the only way that I have found to be able to get my content in. I am just teaching math to my 3rd graders for the first time in 5 years. I love your ideas here. I downloaded the samples but I want to print your blog here and am unable to. Wondering what I am doing wrong.